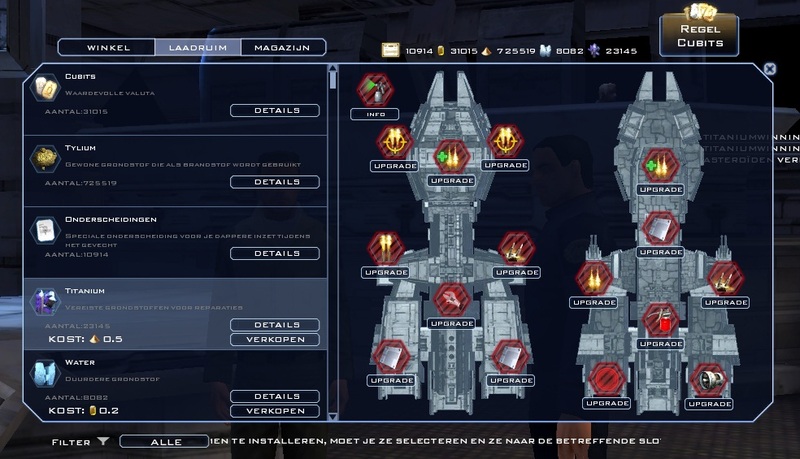 What ship are you flying mosttime and what is the configuration of it? And the Hull Redundancy isn't effective unless you are out of combat. and as you have a DC there the hull regeneration is already good in combat, so i would replace the redundancy with another plate. 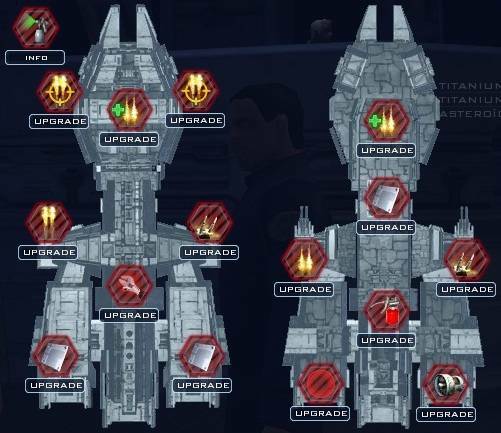 Personally I would drop the hull redundancy altogether and remove the DC until it is upgrade to lvl 8 or higher, for now you would be better with your HT hull plates.